Wouldn't mind a re-release of Schnittke's Life With an Idiot on Sony (Rostropovich conducting the World Premier in Amsterdam, no less) - this is the only recording and I think it has been issued only the once back in the mid-90s, so if the interest is there it could do with a new lease of life (complete with libretto AND at a reasonable price, of course...). 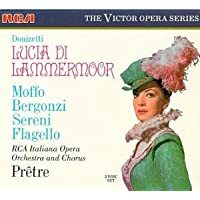 Montemezzi's L'Amore dei tre Re with Moffo, Domingo et al. I had it on LP and really liked it. I'd like to hear it again. Last edited by DarkAngel; Aug-18-2014 at 00:06. Last edited by DarkAngel; Aug-18-2014 at 00:26. It's long , long overdue. This was a hole in my collection. 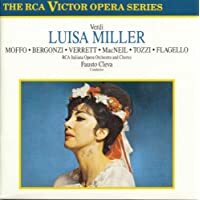 I knew of the opera, but I have never heard it, and I had forgotten about the RCA recording altogether. Your post made me so curious that I rushed to eBay and bought the most recent CD issue second hand. Thank you very much! It desperately needs a remastering, as both releases suffer from bad distortion during the loud moments. I used to have both issues - I bought the second hoping for massively improved sound. No such luck. Funnily, I've never liked the performance (so of course I absolutely had to have the second issue, too...)! 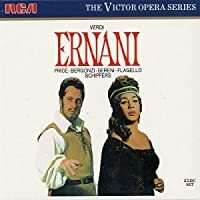 The cast could hardly be bettered, but to my ears, Solti is way too aggressive, rushing the singers too often and stripping the music of too much of its elegance. 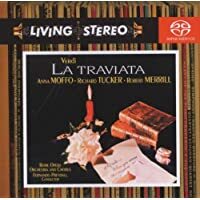 No complaints about the sound on the SACD release of the Moffo/Previtali Traviata, though. Heard in the three-channel format, it is outstandingly good. The presence is quite remarkable, and serves Robert Merrill particularly well - it sounds almost like he's standing there, right in front if you. 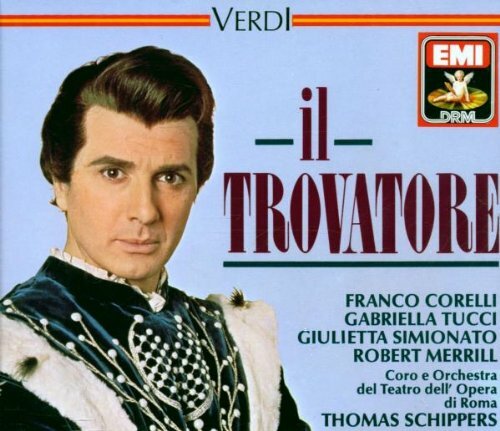 If, like me, you enjoy the performance, the SACD release can be warmly recommended. 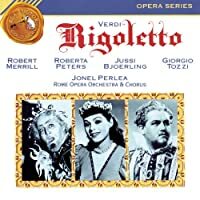 the Solti Rigoletto was the first opera recording I ever bought. The cast is terrific and I listened to the LPs (full price at £4) again and again. 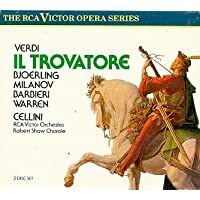 Listening now I find Solti rushes the whole thing off its feet. Perhaps it was so they could issue it on just two LPs although that's probably not the reason. The exciting parts, the storm etc are really good. 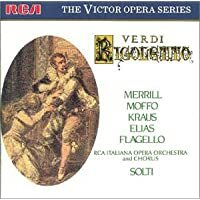 but the duets, which are at the heart of the piece, are rushed, which is a pity as Merrill and Moffo are wonderful. 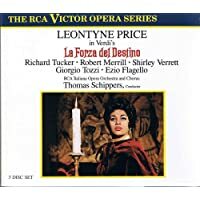 One recording that has been recently reissued and can be bought for a song is the Bernstein Falstaff. Terrific performance if you can take D F-D as Falstaff. All times are GMT +1. The current date and time is Apr-25-2019 11:31.